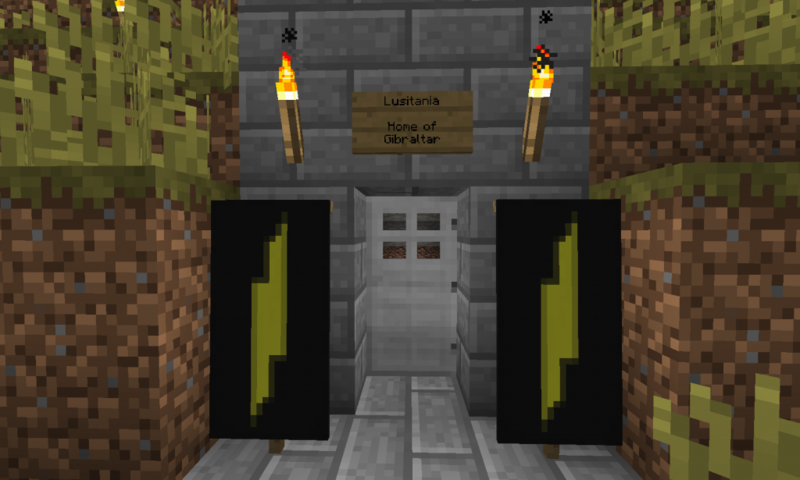 While assuming I would make Old Lusitania my home, I stopped working on it for about a month to build out a witch farm. I’d never done that, and still didn’t have all the end game stuff that might make doing it go super fast (beacons, full enchanted everything), but it was a fun project. I learned a lot, and it’s really satisfying to see the glowstone, redstone, and gunpowder roll in during a good AFK session. 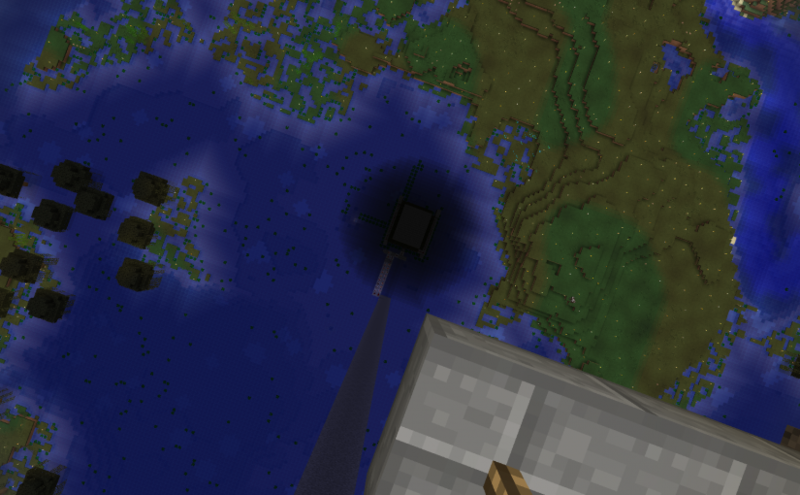 What’s been done so far is the basic witch farm itself, a floating platform above to keep it dark, where you can AFK, and where the drops are brought to for storage. Additionally, I’ve created a decorated hallway in the nether from our main nether hallway that leads to the nether portal to the witch farm. The surface area around the farm is lit up and some of it has been cleared away. 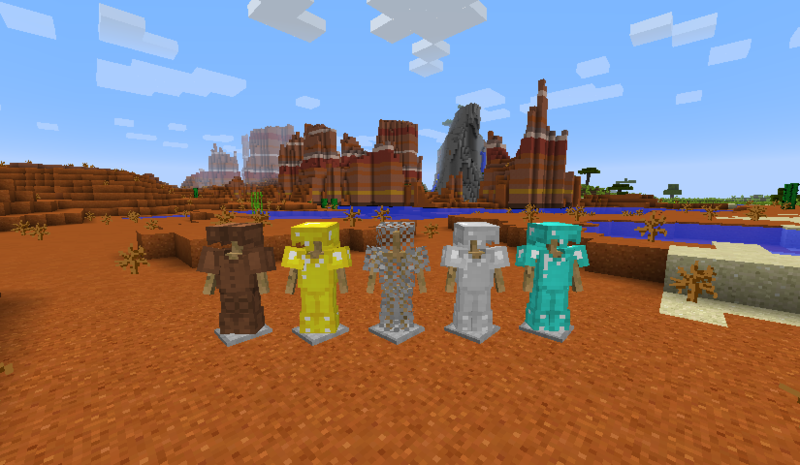 Finally, most, but not all, of the caving has been done to ensure that only witches can spawn when you stand on the AFK platform. 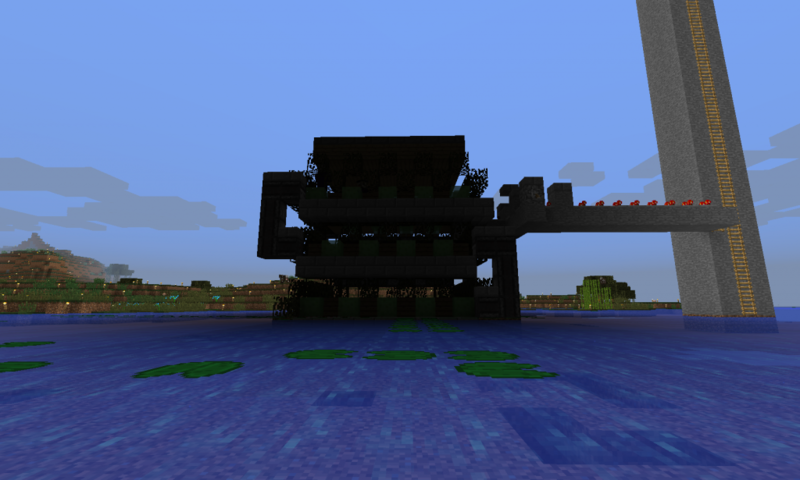 Though the witch farm is still a work in progress, it is operational. There is still some caving that can be done to increase rates, but I think they’re decent at the moment. The bigger undone work is a bunch of decoration I’d like to do. 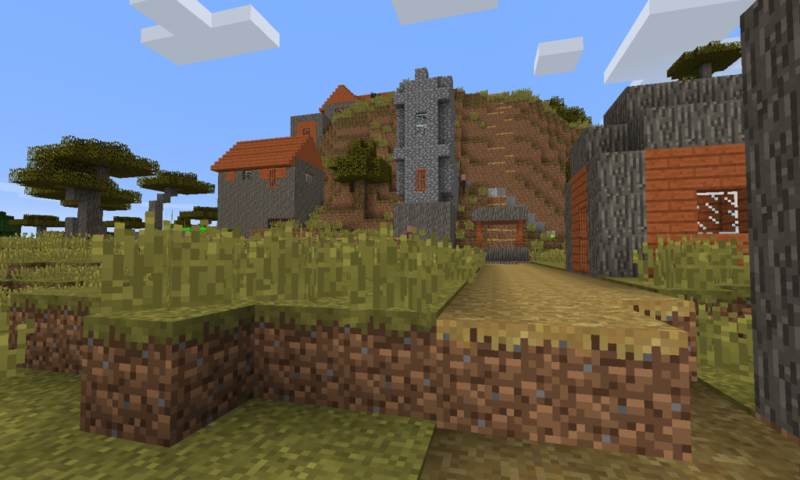 I’d like to surround the farm itself in a large haunted house structure, primarily lit up with redstone torches, and properly decorated to be creepy. Additionally, the floating island where you AFK is just a simple platform right now. 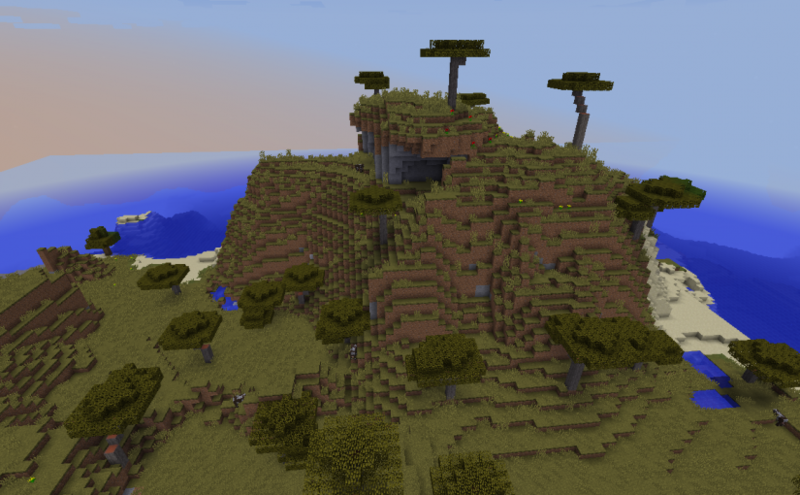 But eventually it will be a proper floating island, with vines growing down the sides, a potion brewing setup, a much larger storage area, etc. My fourth prospective location is intriguing, and different from the others in some important ways. 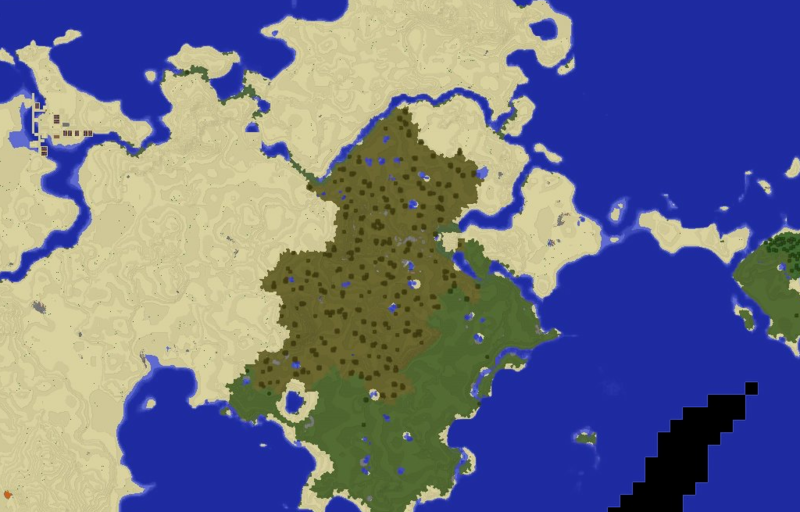 Rather than north or south of spawn, it’s almost directly west. It’s not circular or triangular, but close to a rectangle that is taller than it is wide. As such, it’s narrower (east/west) than the other locations, but taller (north/south). It also has 3 plateaus, rather than the two at each of the other locations. 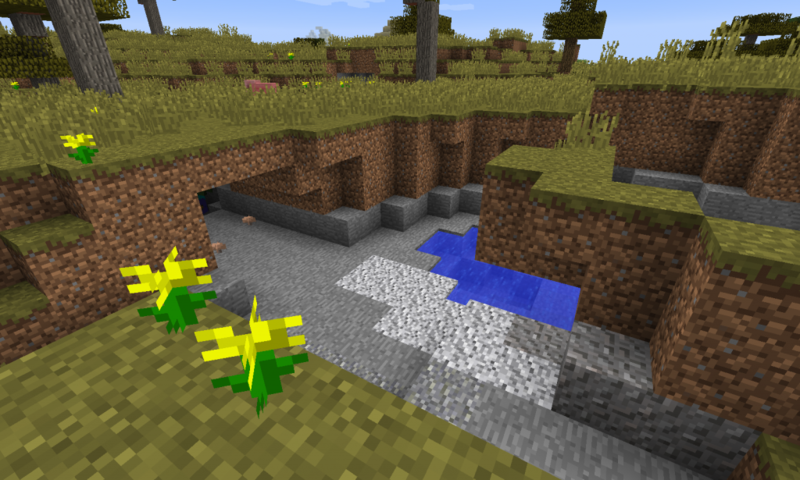 Though I found no ravines in the area, the ground is pockmarked with cave openings. At first this seemed, pretty cool, as there would be a lot to explore, maybe a higher probability of dungeons. 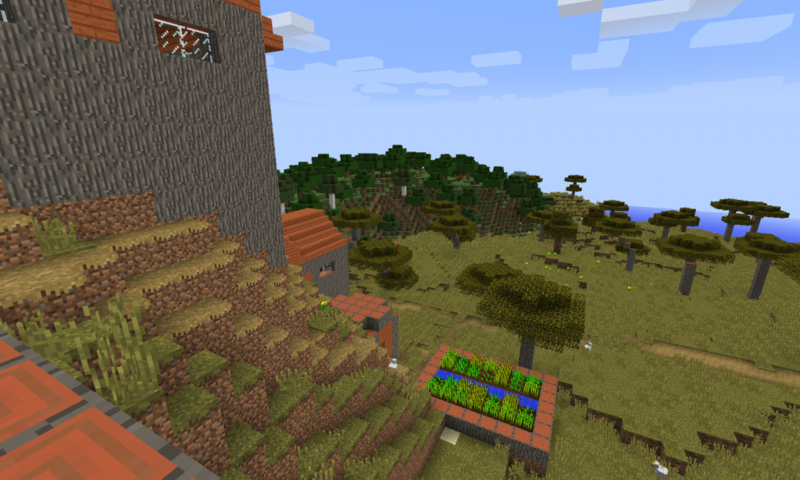 But it would also mean a lot of cleanup terraforming to make way for buildings. 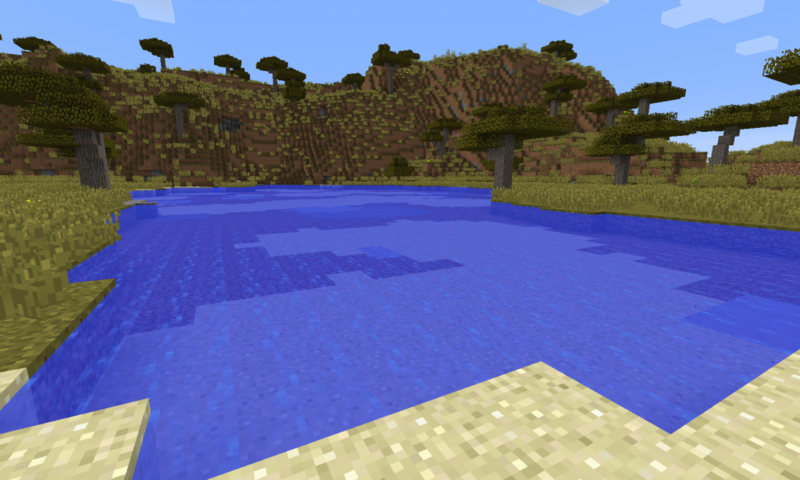 There is a decent lake on the south side of the biome. There are also three rivers that all empty to the east. Two of those could be easily connected to form an inland harbor for New Lusitania, and the third provides a natural border with the deserts to the north. 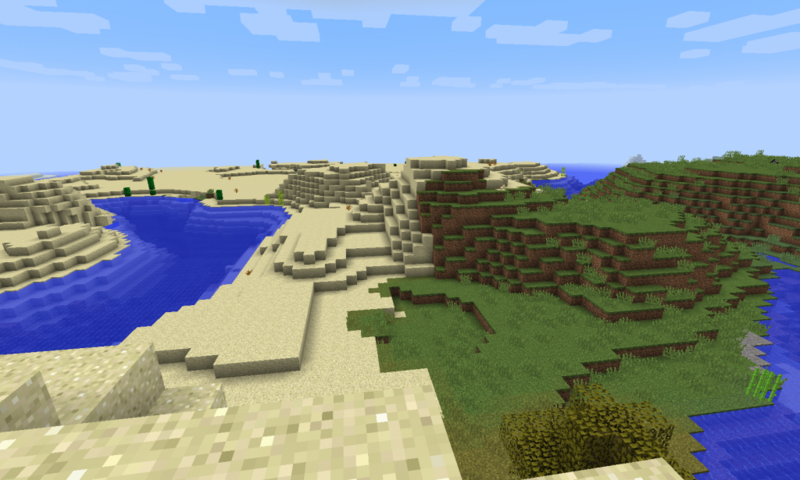 The deserts to the west have no river border, but do back up to two of the plateaus, forming a kind of cliffside border. To the south are some plains. This location has the best collection of horses and pigs of all the locations. Overall, this location is more tempting than the third location. It may not beat out either of the first two, however, due to the large size, the overabundance of caves, and large distance to any villages. 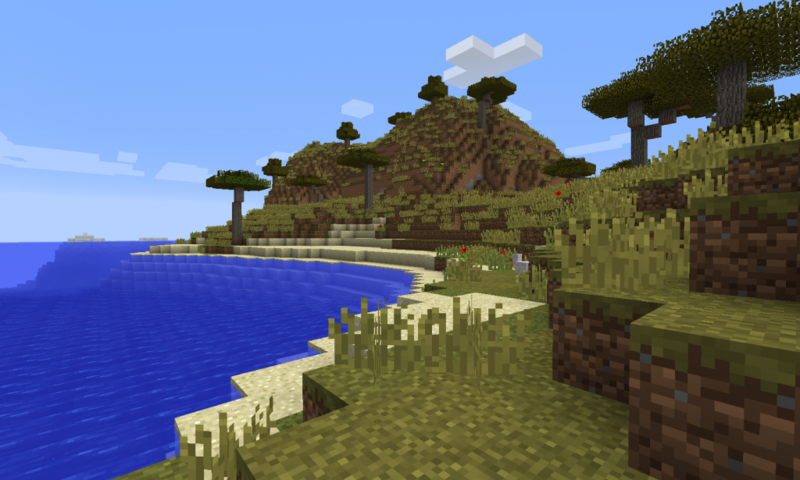 The surrounding areas have the same basic resources as the first location: deserts, plains, and further out a mega taiga and a mushroom island. The search for New Lusitania continues! So, I highlighted prospective location 1 yesterday, and location 2 is very, very similar. 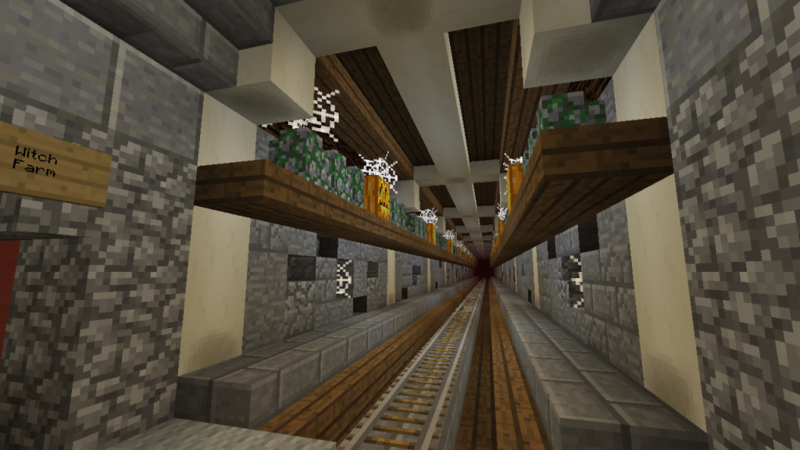 It’s roughly the same size, not quite as far north, but much closer to the north hallway that cuts through the nether. It also has two plateaus, one large and one small. 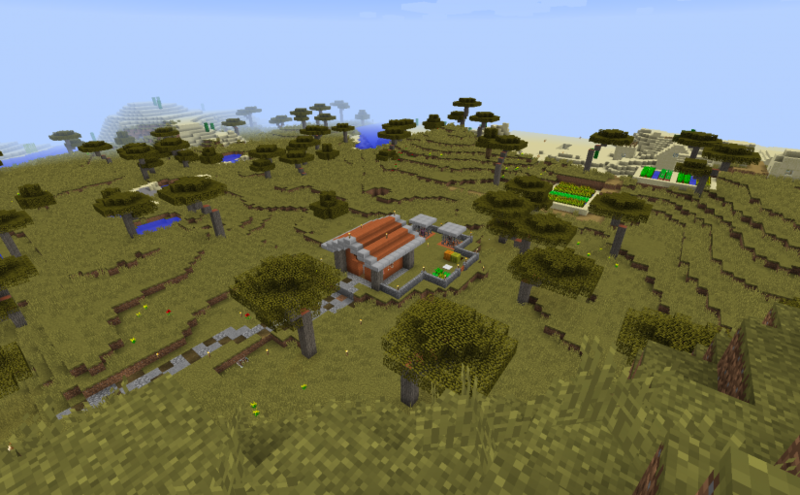 Though there is no acacia village, there is a desert village just to the south. 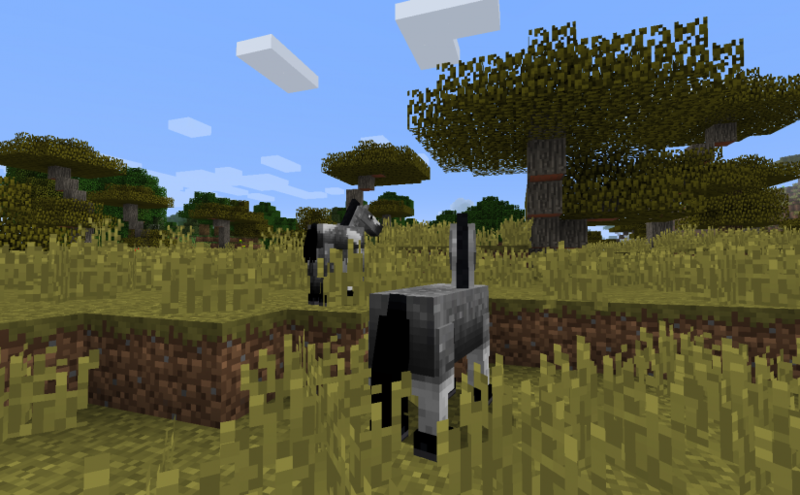 This savanna has the perfect mix of animals, with pigs and horses, plus a few cows and sheep. For this one, there are natural borders on the north, a river dividing it from the desert, and the southwest, another river dividing it from the forest. To the east and west are oceans, and to the south east is the desert. 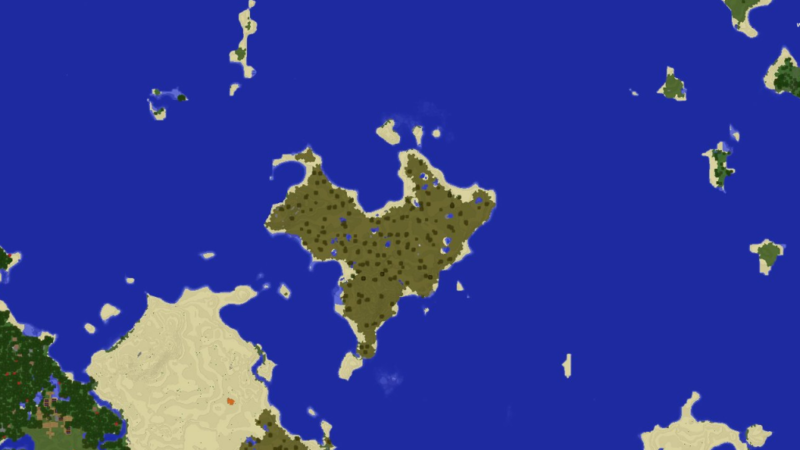 There are some nice resources nearby, with a mushroom island just out of sight to the north, and a guardian temple a little further away. 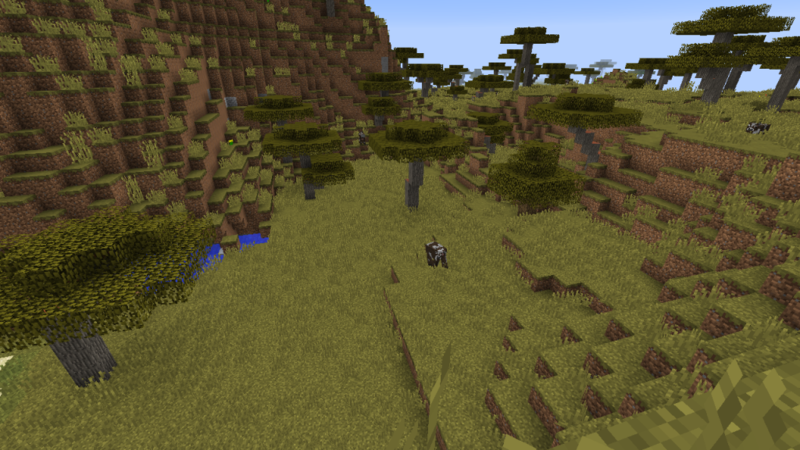 Additionally, this one also has a ravine, but on the south side of the savanna. Overall, it might be a tough choice between this one and location 1, just because they are so similar. 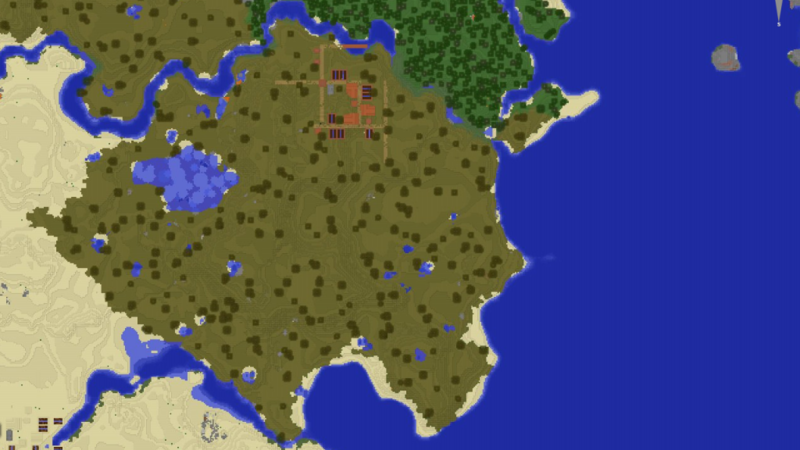 On the Chicken Pie Craft server, my plan is to build up a kingdom called New Lusitania in a savanna. The server is fairly new, just one month old. 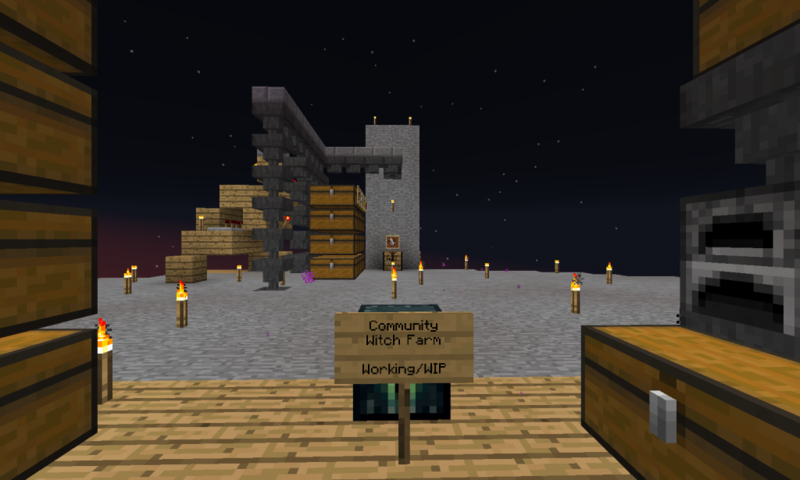 In that time I picked out an initial spot, but then got distracted building a witch farm for the server (still in progress, post coming). 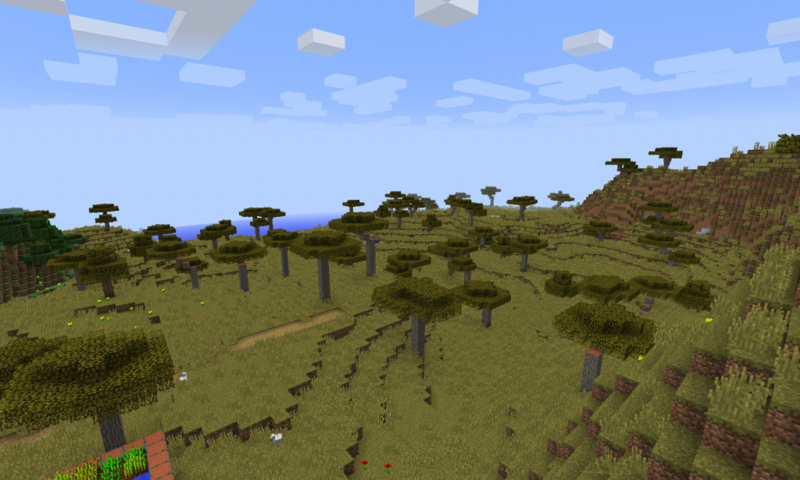 In the meantime, much more of the map has been explored, and many more savanna biomes have been discovered that might make even better locations than my first pick. So for the next week or so, I’m going to be exploring four to six potential locations, writing up my thoughts here, and then using what I learn to choose an official location for New Lusitania. When I make the move, I’ll officially call my current location Old Lusitania, leave some goodies for whoever comes along and decides to make it there home, and properly abandon it. Because there can only be one New Lusitania, I’ll just be referring to the prospective locations by number. 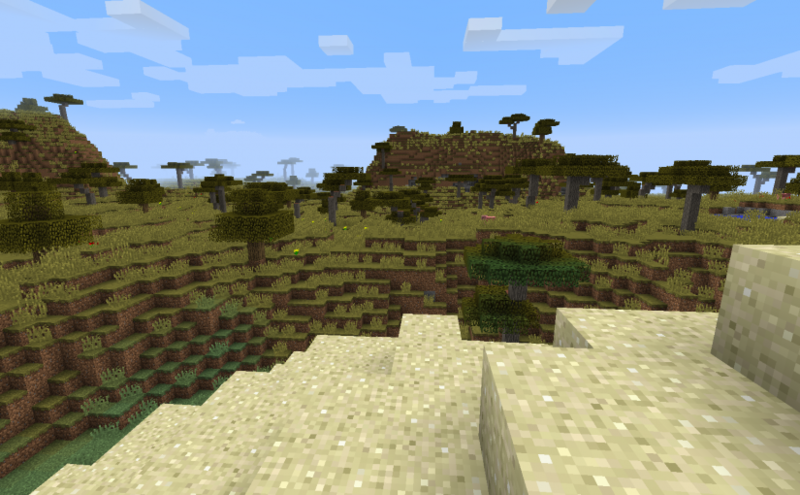 The first prospective location is a savanna biome with a rough radius of 150-175 blocks. 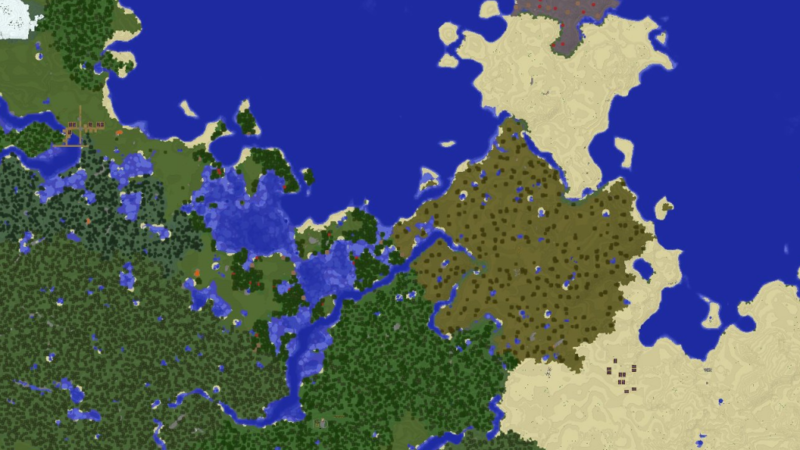 Two rivers provide northern and southern borders, though the northern river doesn’t quite make it to the sea, so there will be some necessary terraforming to finish that off. 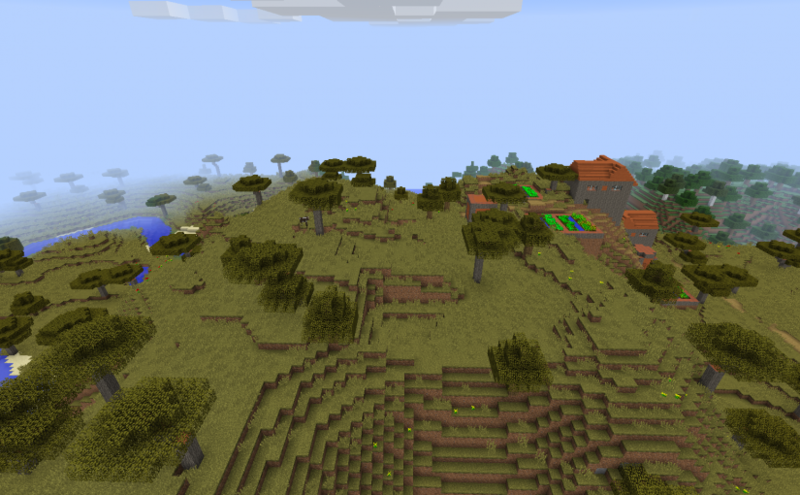 It features a savanna village that goes up the side of the large plateau in the middle of the biome. 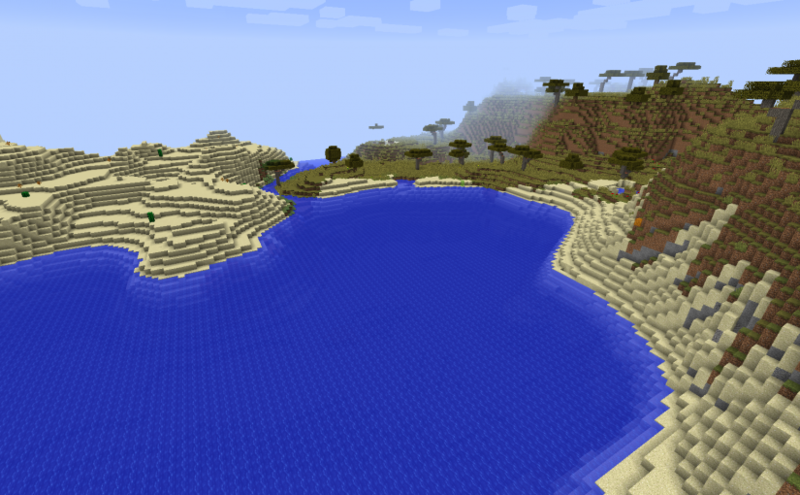 A large lake on the western edge of the biome seems ripe with possibility. Meanwhile the open fields on the eastern side lead down to the open sea, providing a great opportunity to flesh out a large community, complete with a seafaring industry. The harbor that the southern river spills into is also ideal for docks. 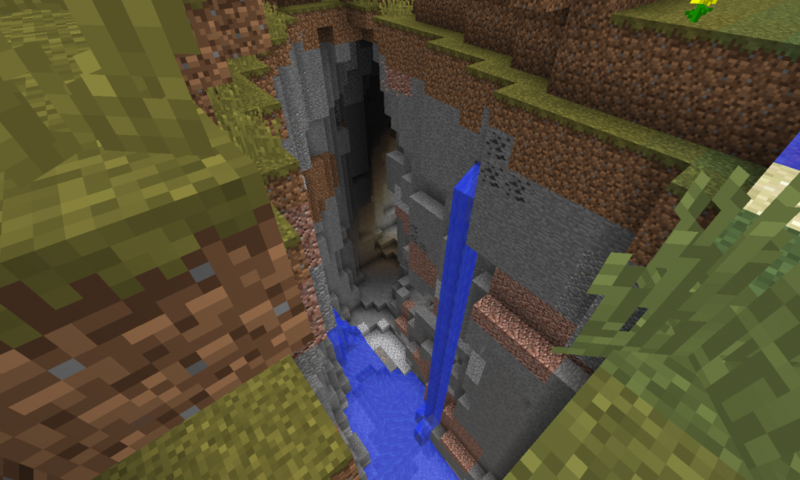 Additionally, there’s a pretty awesome ravine just north of the lake that may make a good initial mine, or could eventually become some proper dungeons. 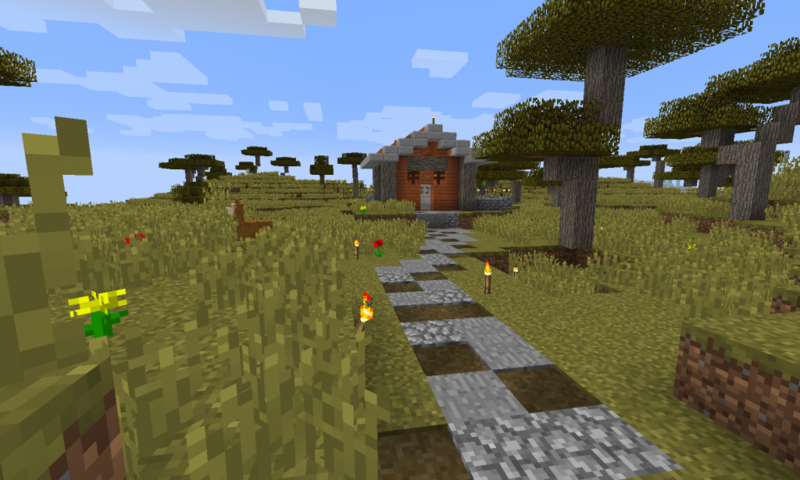 On the nether side, it’s less than 200 blocks from the main north hallway that connects to the nether hub. 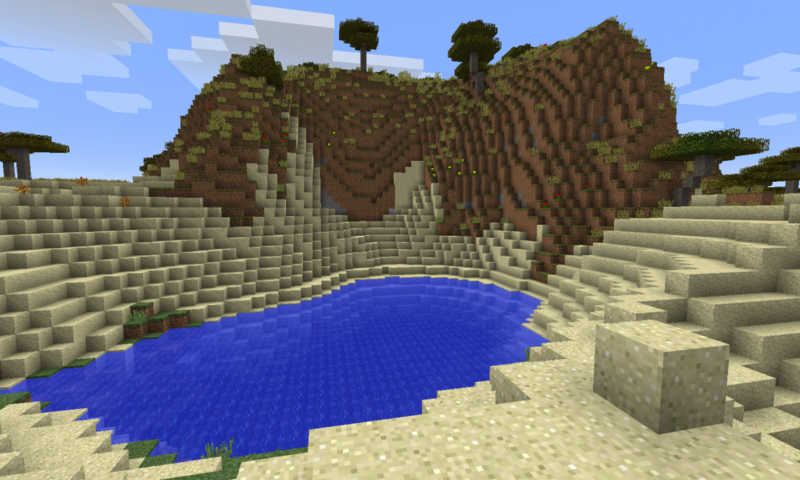 Below it is some pretty cool nether terrain, not just an empty lava ocean, so I can put that to good use. Unfortunately, it doesn’t appear that there is a nether fortress nearby. Overall, this looks like a great location. I suspect it will be one of the better ones I take a look at.